We’re back! 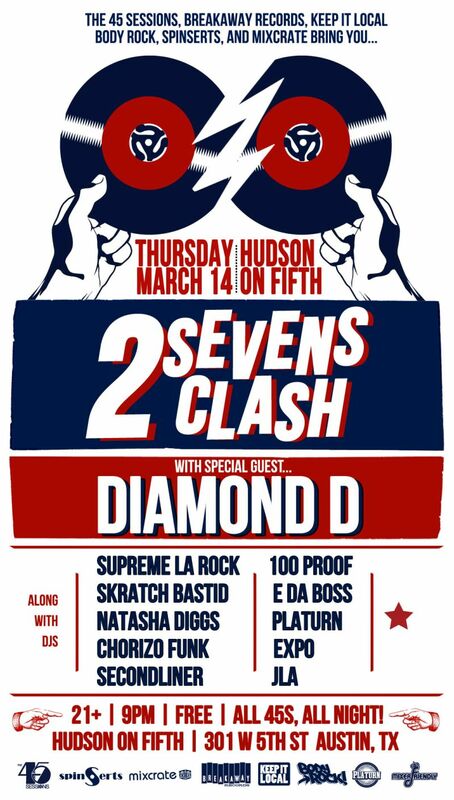 Now in its 3rd year, 2 Sevens has decided to step it up a notch and bring out the legendary DIAMOND D for an all 45s set alongside some of the finest 7 inch slingers from the US and beyond. 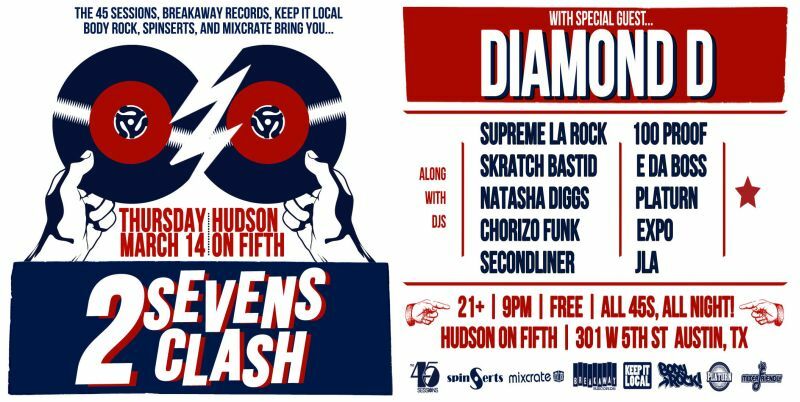 Join us for another legendary event centered strictly around little records with big sound!